Hilda C. Lopez, 92, of Peru, passed away at 10:02 P.M., Tuesday, July 10, 2018 at Blair Ridge Health Campus, Peru. She was born in Sagua La Grande, Cuba on June 16, 1926, the daughter of Emilio and Natividad Gil Leyva. Hilda married Raphael Lopez in Cienfuegos, Cuba on September 16, 1950 and he preceded her in death on January 21, 2004. Hilda was a member of the St. Charles Catholic Church and a homemaker. She was a devoted wife, mother, grandmother and great-grandmother. She along with her children arrived on American soil on July 6th, 1963. Her husband who had escaped the Castro Regime in 1961 was anxiously awaiting their reunion. Together they shared the love of family, unity and the freedom of this country. On November 9, 2012 Hilda became an American Citizen and her lifelong dream was fulfilled. 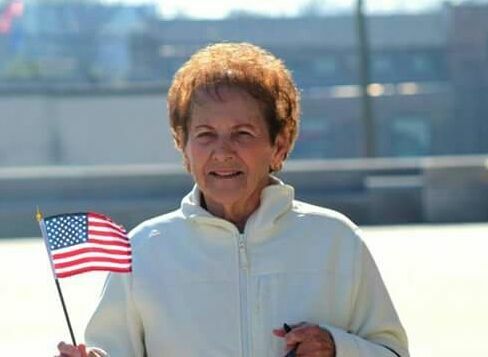 She will always will be remembered in her devout faith in the Lord and Christianity as well as her love for her family, friends and her traditional Cuban Cooking that all enjoyed. Hilda was a lover of animals and never hesitated to tell people how fortunate they were to be living in such a wonderful country. Surviving are her sons Ralph Lopez and his wife Elizabeth of Peru and Armando Lopez of Peru, a daughter Hilda Lennon and her husband Rick of Peru and a daughter -in-law Gina Lopez of Peru; grandchildren Eddie (Michelle) Lopez of Kokomo, Jason Walker of Peru, Matthew Lopez of Peru, Lyndi (Keith) Cook of Peru, April (Ian) Durham of Peru, Jolene (Eric) Townsend of Peru, Tony Lopez of Indianapolis, Jordan Cook of Peru, Francene (Kenzey) Scott of Logansport and Taylor (Lindsey) Cook of Peru; great-grandchildren T.J., Haley, Hanna, Caleb, Ashton, Annika, Kohen, Kenlyn, Carter, Layla, Tanner, Kwynn, Kyndal, JJ, Journie, Riley and Rigley; a sister Soledad Tania Mena of Miami, FL; a brother Jorge Leyva and his wife Adelina of Sarasota, FL; a sister-in-law Zenaida Leyva of Anderson, IN; many loving nieces and nephews and best friend Henrietta West of Peru. Hilda was preceded in death by her parents, her husband, Raphael, brothers Emilio Leyva and his wife Herminia and Rolando Leyva. A Mass of Christian Burial celebrating the life of Hilda C. Lopez, will be held at 11:00 A.M., Saturday, July 14, 2018 at the St. Charles Catholic Church, 58 West 5th St., Peru with Rev. Mike McKinney officiating. Burial will be in the St. Charles Catholic Cemetery. 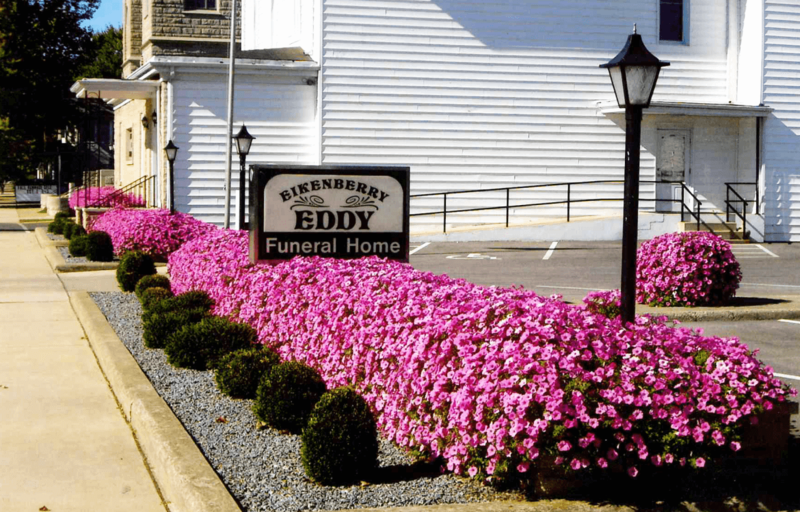 Family and friends will gather from 4:00 to 8:00 P.M., Friday at the Eikenberry-Eddy Funeral Home, 84 West Main St., Peru. There will be a Prayer Service at 8:00 P.M., Friday at the funeral home. Memorial donations may be made through the funeral home to the St. Charles Catholic Church.